We know a SUPER HERO, we call him DAD! There has undoubtedly been only one person on earth who you turn to when you need something! Candies, ice cream, toys, gadgets, WHATEVER. And other things you never cared to think about, clothes, food, shelter, education! 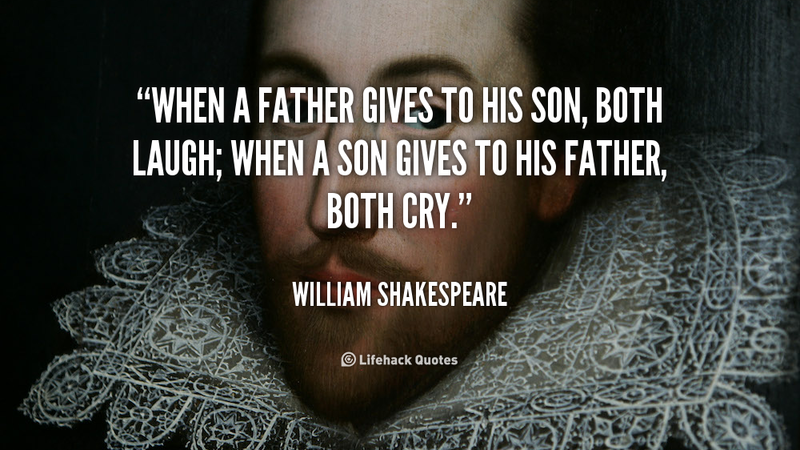 Father's Day is here to think and thank! Of course, it is next to impossible to realize the hardships our fathers go through to provide us the comforts. And Yes! it is impossible to give back whatever we get from our parents. But, there is not a happier moment for a father when his children succeed and go farther than him in life. Crack your entrance exams! Fulfill your father's dream! One sure dream your father will have is to see you get a GREAT RANK in the entrance exams and get a great college. They would have already saved money for your fees, your hostel etc. They would have already thought of a gift to give you if you get a good rank. It is your turn to realize their dream. Study as hard as possible! While you are working hard SimplyLearnt and Prep Buddy are their to help you do well. 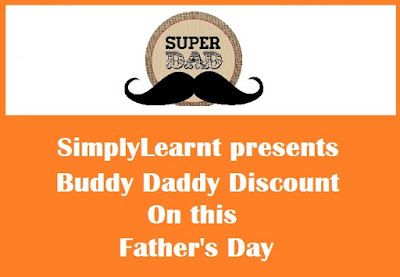 We are also offering a discount on our SMART subscriptions especially on Father's Day to let you surprise the HERO in your life.